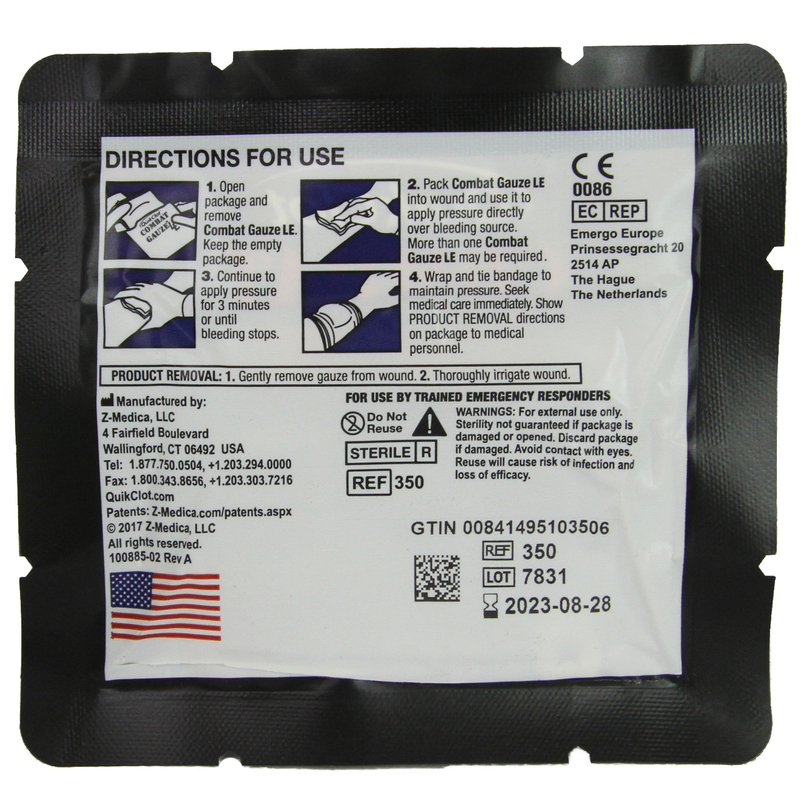 QuikClot Combat Gauze is a flexible and pliable sterile, non-woven Z-folded Gauze that is individually wrapped with the ability to be opened on all sides. 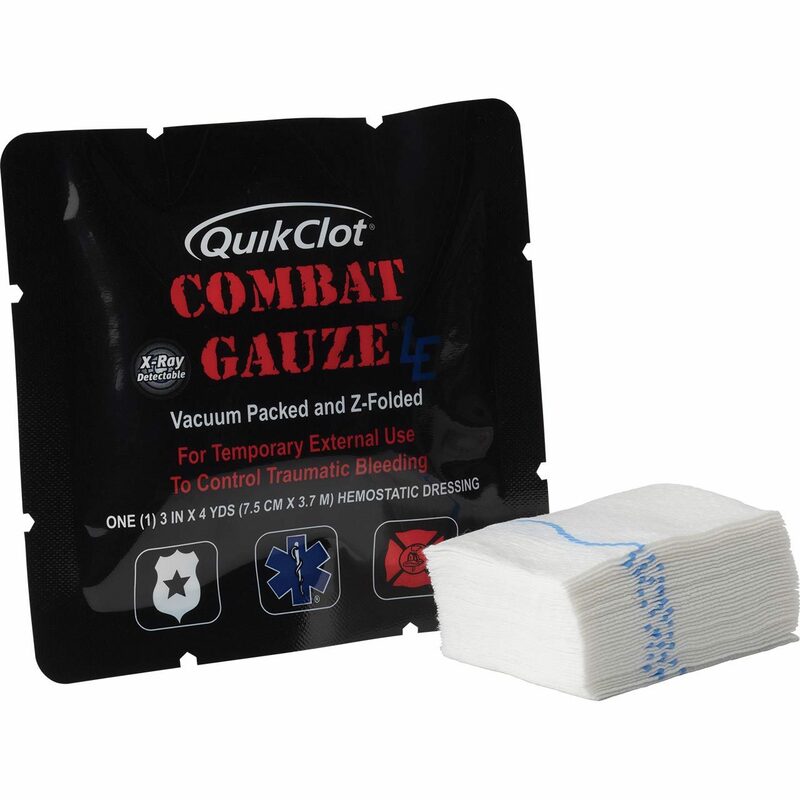 Featuring a combination of surgical Gauze with a inorganic material, QuikClot's Combat Gauze is made for temporary external use to control even the most severe cases of Traumatic bleeding. 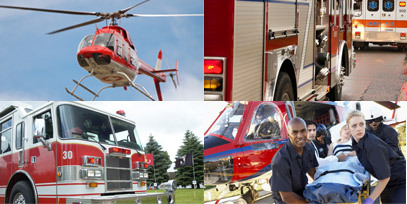 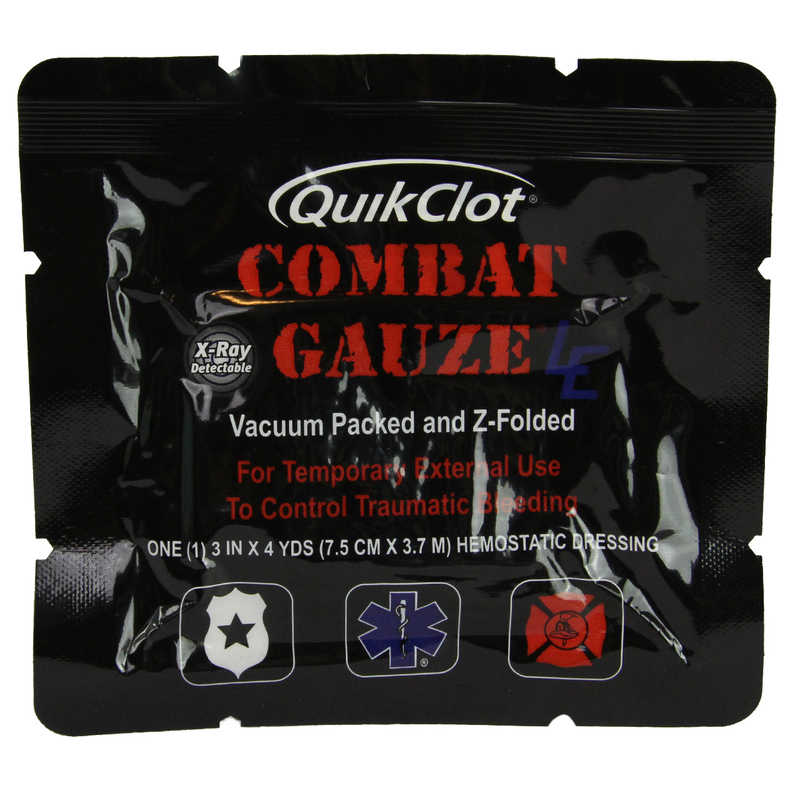 QuikClot is the Gauze of choice used by the US Military to control traumatic bleeding.